I’m thrilled to be a part of Aspire Magazine’s “Inner Prosperity” issue. 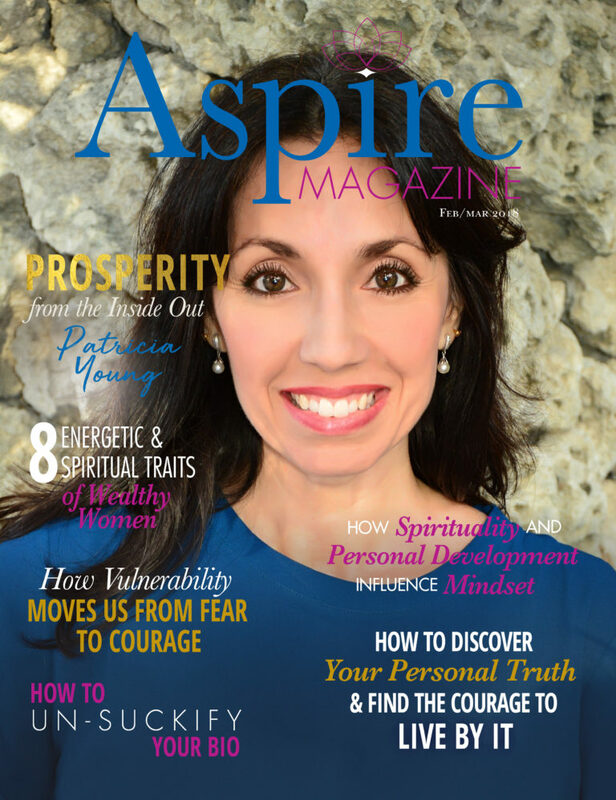 This issue kicks off Aspire’s 12th year of inspiring women to live their best lives! When you peek inside you’ll see why I’m excited to be a part of this high-vibe issue alongside so many inspiring contributors. 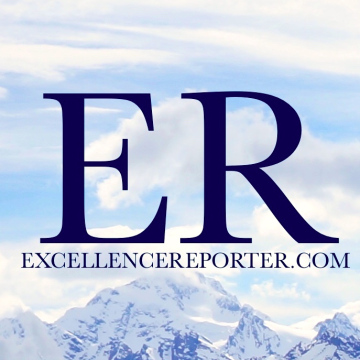 Along with my article, The Significance of Connecting to Your Spiritual Frequency you’ll find topics including Feng Shui, self-nurturing, your spiritual frequency, cultivating more play in your life, grief, vulnerability, courage and so much more. 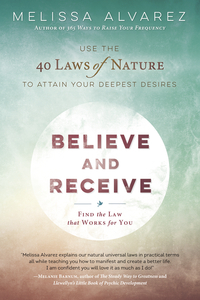 Click here> http://bit.ly/Inner-Prosperity to peek inside the current issue and while you’re there claim your FREE subscription to Aspire for immediate access to the full issue AND over 3 years of archived issues–AND as welcome gift- you’ll receive over 40 transformational gifts.